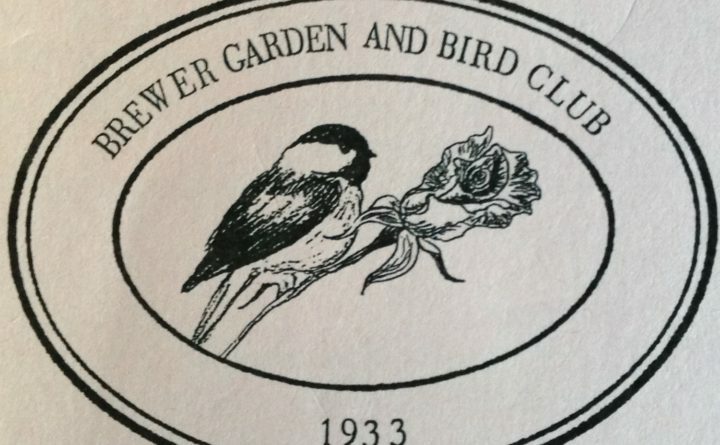 BREWER — The Brewer Garden & Bird Club is celebrating 85 years! Come see us at Brewer Days Saturday, Sept. 8 from 10 a.m. to 2 p.m. selling cookies, brownies and bars on the Riverwalk. You do know that gardeners are the best cooks, right? Look for our pick t-shirts and follow us on Facebook.